With this module you can hide prices and disable the shop functionality for non-registered users. 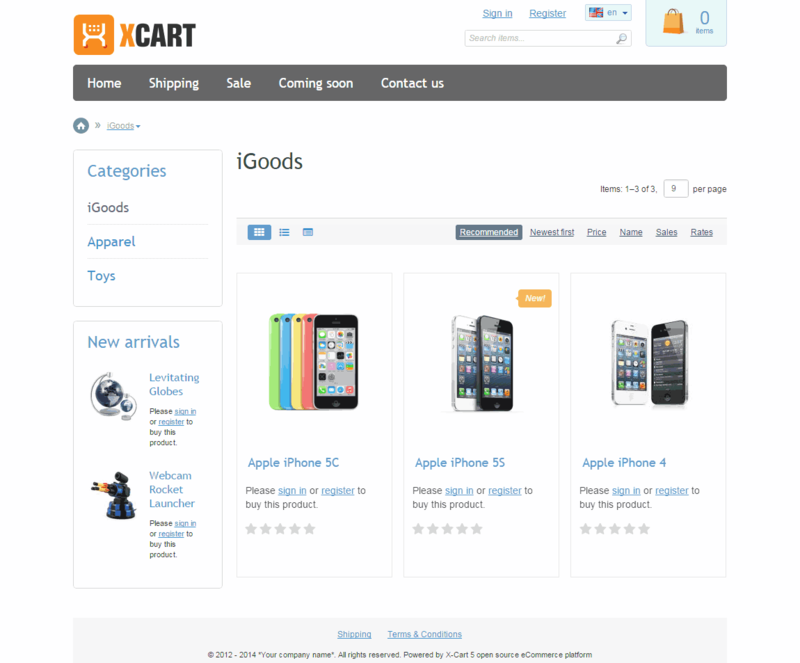 A non signed in visitor will be able to browse your online catalog (without the prices), but will not be able to add anything to cart or proceed to checkout. 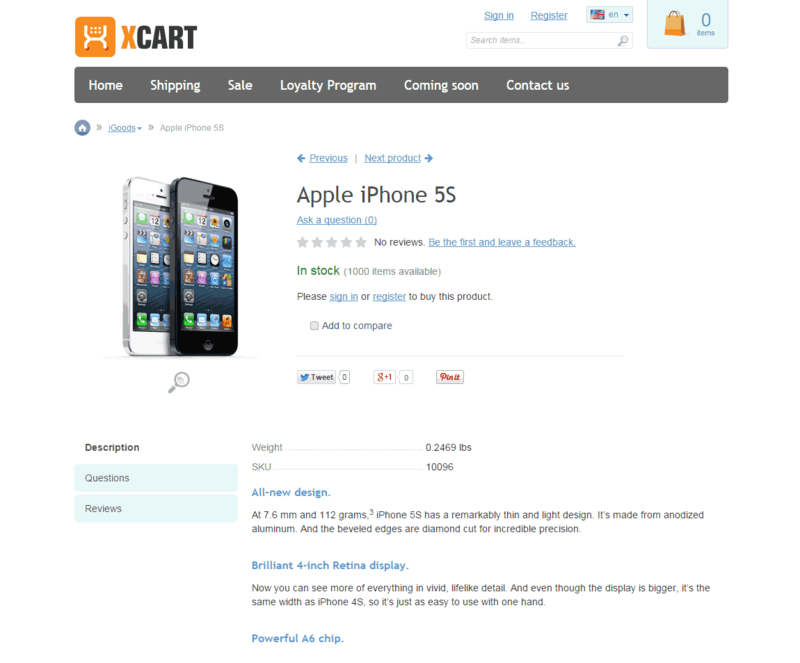 Hide price and "Add to cart" button for users without an account. You can enable and disable this behavior in the module settings. 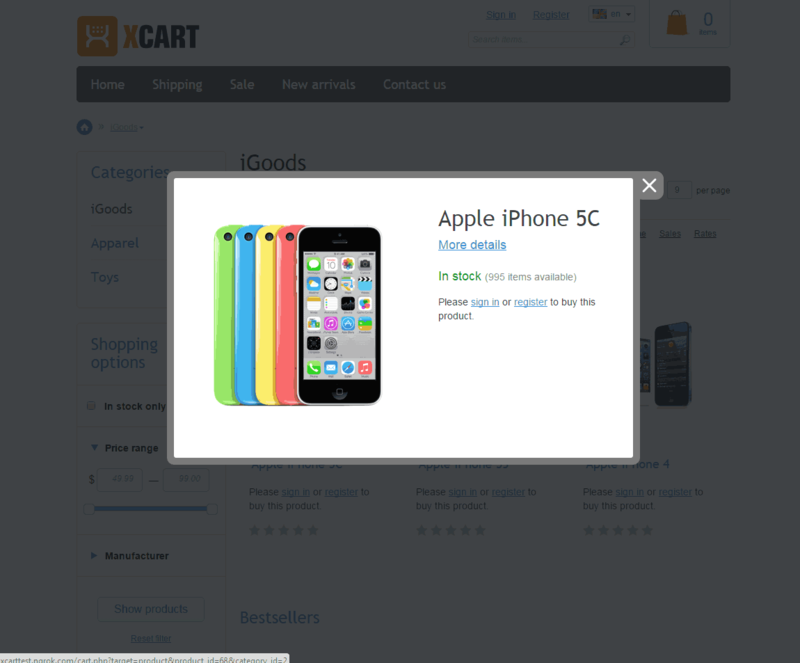 The "sign in to buy this product" message can be changed on the "Translations" back-end page.